2/27/15 FYSF, WIN a Blueberry Simplex OS AIO and Wet Bag! 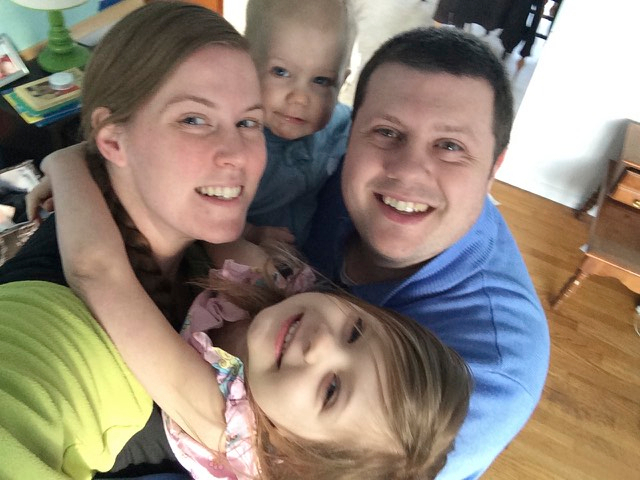 Blueberry Simplex diapers have quite a fan club and this week we're giving you a chance to join the club or add to your Simplex stash! 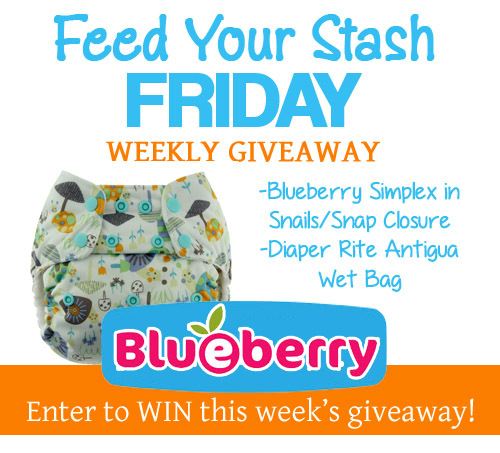 Enter to win a Blueberry Simplex diaper and a Diaper Rite wetbag in this week's cloth diaper giveaway. 02/20/15 FYSF, Win a Special Edition Diaper Rite Cloth Diaper Bundle! Today we're celebrating the recent stocking of our brand new Diaper Rite styles! We've added to the Diaper Rite lineup and have stocked ALL NEW designs! 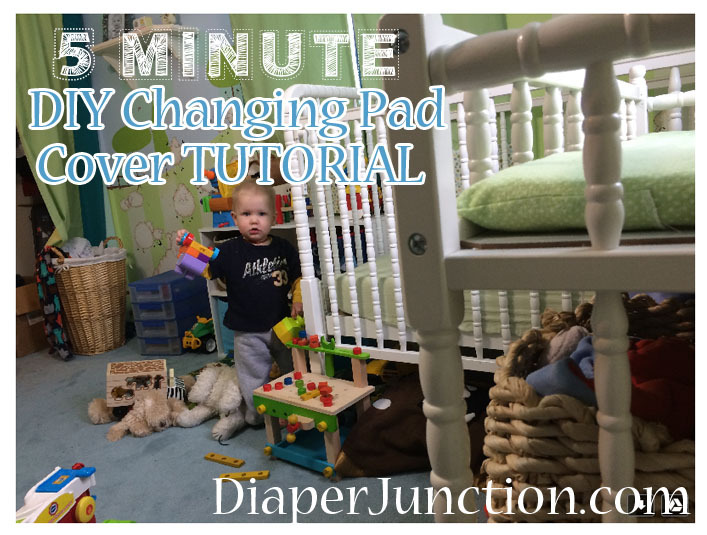 Hanging Wetbag, AIO, Pocket, Newborn and One Size Covers and more! 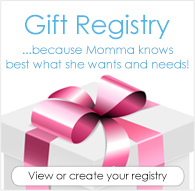 02/13/15 FYSF, Win a Thirsties Duo Wrap and Cotton Flats! Learn to cloth diaper like your Great Grandma used to with this prize pack! 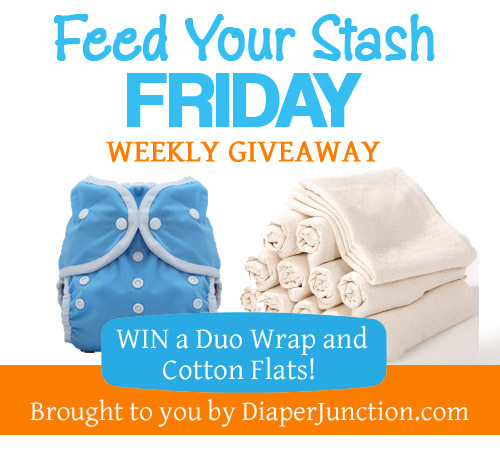 One lucky winner will receive their choice of ANY Thirsties Duo Wrap Diaper Cover and 12 Cotton Flats! Enter to win our newest weekly giveaway for a SoftBums Omni in the color of your choice AND a Diaper Rite Wet Bag!